Jr Jays Wow Crowd, Defeat Elkhorn South Storm! Jr Jays Deliver On Senior Night 04.17.2019! Jr Jays Enjoy Decisive Victory Over Burke Bulldogs! Jr Jays vs Lincoln Rampage! Jr Jays Shutout the Cobras 14-0! Jr Jays Confound Waukee In Season Opener! Jr Jays Scorch the Wichita Vipers! Jr Jays Conquer the Wichita Renegades! Jr Jays On The Road In Kansas City! Jr Jays Clobber Millard West Wildcats! Jr Jays Face Off at Clash at the Cook! JAYS BRING IT HOME! 2018 NELAX STATE CHAMPIONS! Jr Jays Varsity Wins NELAX State Championship 11-10! Deja Vu! Jr Jays Trounce Knights in State Quarterfinals! Jays One Step Closer to Bringing Home State Title! Jays advance undefeated going into State Tournament! Jr Jays Varsity Win 11th Straight! JAYS LAX WIN 9th STRAIGHT! Jr Jays Varsity 'Outplay, Outwork, & Outlast' Elkhorn South! Jr Jays Sweep 3 Wins On Iowa Turf! Jr Jays Defeat the Cobras 15-5! Congratulation to Leo Dunlap on signing his Letter on Intent to Cleveland St.
Congrats to Senior attackman Paul Gordon on signing with Huntington College! Follow Prep Lacrosse on your phone by downloading the Sport Ngin mobile app! 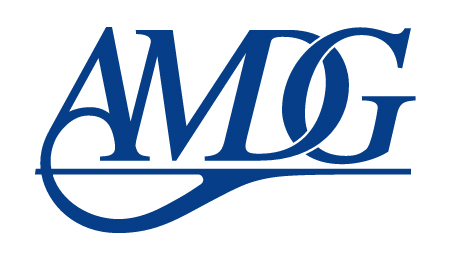 AMDG stands for the Jesuit motto, Ad Majorem Dei Gloriam (For the greater glory of God). St. Ignatius of Loyola, the founder of the Jesuits, used this phrase many times in his writings. Today, you will find the letters “AMDG” on office doors, signage, and statues around Creighton Prep’s campus. 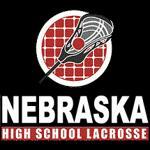 This site is intended as an additional resource and communication tool of the Creighton Prep Lacrosse Program. It is not operated or managed by Creighton Preparatory School. Click here for the official Creighton Preparatory School website. 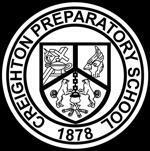 Click here for the official Creighton Preparatory School Athletics website. ©2019 Creighton Prep Lacrosse / SportsEngine. All Rights Reserved.